After learning of records on the Sarasota County Property Appraiser’s website about two property owners’ efforts to subdivide lots on Manasota Key without following Sarasota County land regulations, county staff is working to set up a meeting with the owners to discuss the situation, The Sarasota News Leader has learned. County records show that in 1998, the two parcels in question were identified as a single piece of property split by Manasota Key Road, the letter continues. “Information from the Property Appraiser documents that, in 2005, the parcels were split, creating four parcels,” the letter adds. Since then, the Property Appraiser’s Office has processed additional Property Split Applications, creating four more parcels, the letter says. “These recent splits would require the platting of a subdivision in accordance with the County’s Land Development Regulations … prior to [the county’s] considering any development permits for these parcels,” the letter points out. “Other County ordinances may also be applicable and might affect future development of these parcels,” the letter adds. 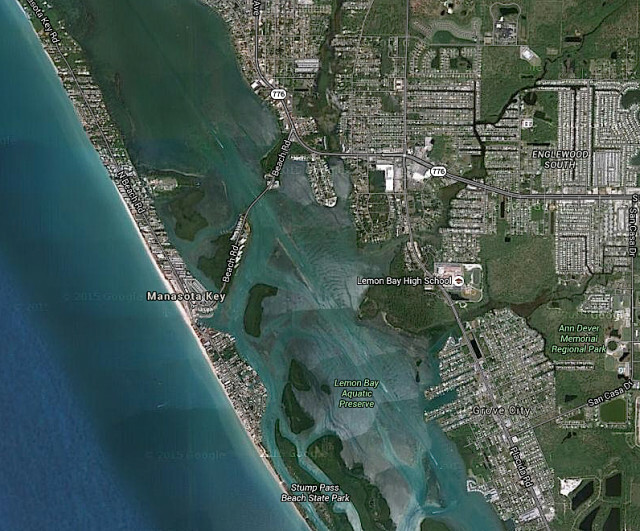 One of the first four parcels created by a property split encompasses 2.77 acres with frontage on Lemon Bay. It was offered for sale to the county earlier this year for $1,145,000. However, on a 3-2 vote on Jan. 12, the County Commission turned down the opportunity. Commissioners Christine Robinson and Carolyn Mason were in the minority. Commissioner Charles Hines made the motion to forgo the purchase; Vice Chair Paul Caragiulo seconded it. Chair Al Maio voted with Hines and Caragiulo. That parcel is located within the Coastal Hammocks Protection Priority Site, which was adopted within the Environmentally Sensitive Lands Protection Program (ESLPP), a Jan. 12 staff memo explains. “[It] contains rare tropical hardwood hammock and mangrove swamp habitat,” the memo says, adding that three adjacent parcels also were nominated for the ESLPP program. 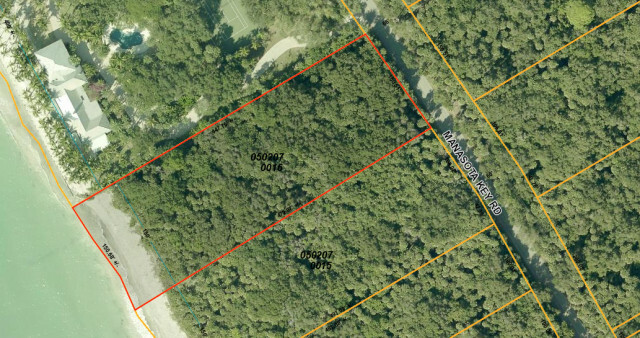 Staff documents also pointed out, “The rare tropical hardwood hammock, a native vegetative community,” has almost disappeared from Southwest Florida. 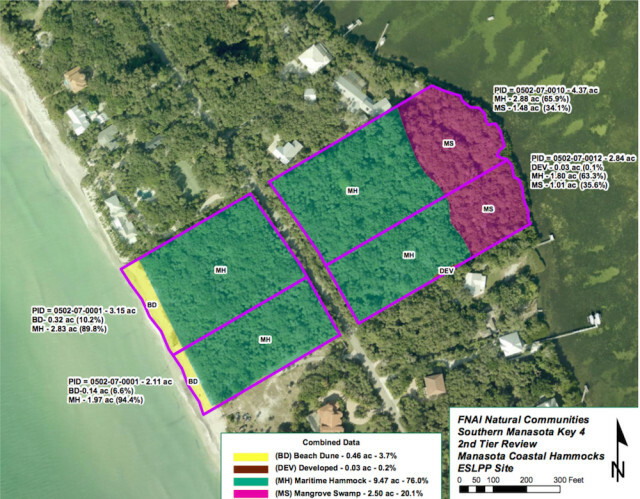 A number of Manasota Key residents objected to the potential sale, saying the county’s acquisition of the property — or public use of it — would violate the state’s Manasota Key Conservation District Act of 1971. The purpose of that act is to “preserve the natural beauty, marine, animal and bird life of the district, the Jan. 12 county staff memo noted. The act also states that no land within that district can be used for any purpose other than single-family homes. 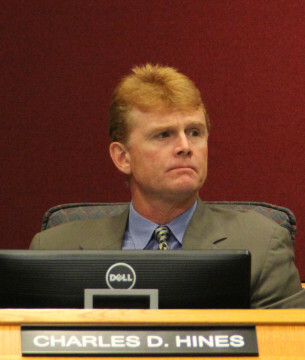 In making his motion, Hines noted, “A large number of folks on Manasota Key are opposed to this.” At the same time, he said, the expense “will bust” the ESLPP budget. Furthermore, the code makes it clear that any subdivision must have the appropriate zoning in place, depending on the intended use of the property. The News Leader was unsuccessful in reaching Hosman or Bauer. In a search of Florida Division of Corporation records this week, the News Leader found that Hosman’s firm, Manasota Key 13 LLC — the same entity that offered the parcel to the county earlier this year — is registered with the state. Its application, submitted in March 2012, shows that Manasota Key 13 originally was organized in South Dakota on Oct. 25, 2010. 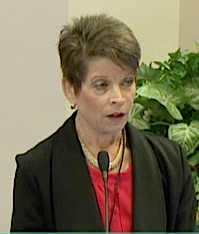 Hosman, named as the registered agent in Florida, provided an address in Omaha, NE. The firm’s latest annual report, submitted in January 2015, still lists Hosman as the agent with his principal address in Omaha but with a mailing address on Manasota Key Road in Englewood. The News Leader was unsuccessful in reaching him at the Omaha phone number he listed on the state records. The voicemail indicated its memory was full. He provided no Florida phone number. Further, the News Leader could find no active listing for Bauer’s firm — Bay Breeze LLC — in the Division of Corporations’ records this week. Additionally, the News Leader located no inactive listing for Bay Breeze LLC that includes Bauer’s name. Bay Breeze has an office in Englewood listed as the mailing address on the Sarasota County Property Appraiser’s Office website. The News Leader did place a call to Bay Breeze International Realty in Venice, but the owner said she had no knowledge of Bauer. “He’s not connected to us,” she added. In regard to the four latest parcels on Manasota Key that Loveridge and Thompson referenced in their Feb. 24 letter, a News Leader check of the Property Appraiser’s records show that of the two owned by Bay Breeze LLC, one is 49,082 square feet; the other, 49,313 square feet. The property listing notes for each of them, “There are no values associated with this parcel.” Both are listed as vacant residential sites. The other two parcels are identified as being owned by Manasota Key 13 LLC, with the same Omaha address Hosman listed in his filings with the Division of Corporations. One is 68,778 square feet; the second, 73,019 square feet. As with the Bay Breeze properties, no values are given for them, and they are listed as vacant residential sites. Property records also show Fred Hosman and Susan J. Hosman own a house on Manasota Key Road, though their parcel is not among any of those cited in the letter.